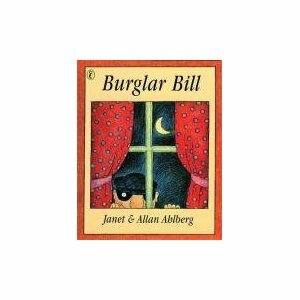 Ohh Burglar bill sounds good. Might have to get that for my tiwnnies. I love the Ahlberg books. Mi daughter loves PEEPO! By Jane and Allan Ahlberg. I think this is a great book too!! Thanks for your recommendations. These five we have not read to yet with lil Grace, but now on the seemingly extending list of books needed to buy or borrow. 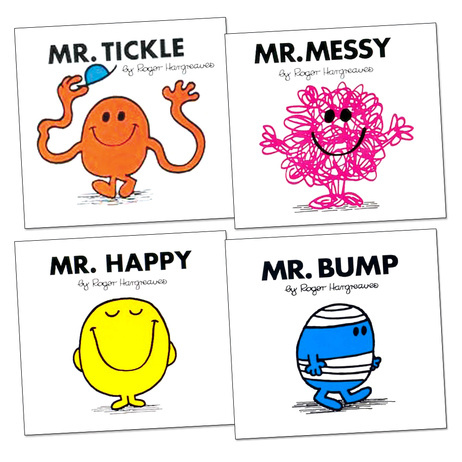 I love mr men and winnie the pooh, will have have a look out for the others. The Goldilocks one sounds good, I do like charlie and lola so sounds good!